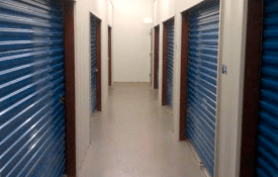 Execuplex Mini Storage is your local solution for storage and office space rental. 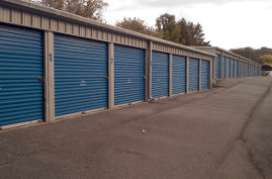 We’ve provided Huntsville, AL with safe and affordable storage space formore than 20 years, and we’re still as dedicated to our customers as we were on day one. Whether you need to store a few boxes, or a few dozen boxes and a car, Execuplex Mini Storage is here to help. Call (256) 534-5603 today. 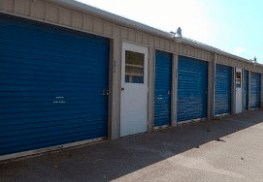 Protection of your belongings is a top priority for us at Execuplex Mini Storage, which is why our storage units are watched by 24/7 video surveillance on our well-lit grounds. We provide personal gate codes so that unwanted visitors are kept out. 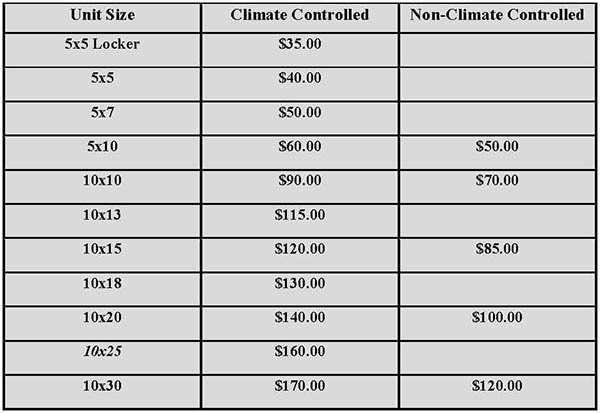 Our storage units also protect your belongings because of their sturdy build, insulated interior, and climate control availability. Call (256) 534-5603 today. We love offering deals to save you money, which is why we have discounts for students, military, and multi-unit rental. Call (256) 534-5603 for details. We make it as convenient as possible when it comes to paying your bill by providing an online payment option. CLICK HERE to pay bill. “This is a very clean place. They have lots of security with cameras everywhere. The staff is friendly and I would recommend to a friend!” – Sara. CLICK HERE to read more reviews. All Units Are Accessible 24/7!